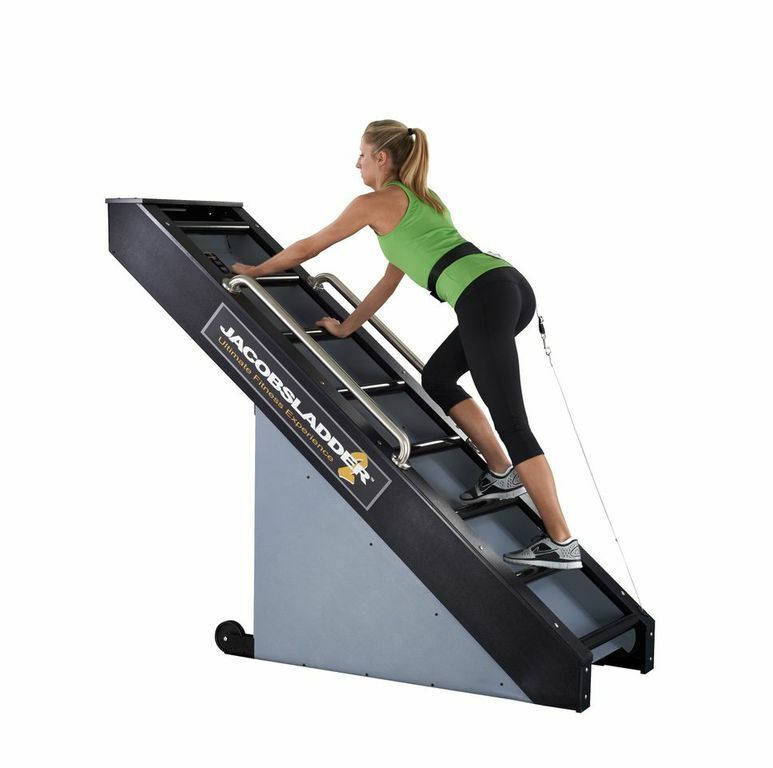 Jacobs Ladder was developed by a former fitness champion who was sought out new methods of conditioning training while minimizing potential back and knee injuries. His invention was the Jacobs Ladder. 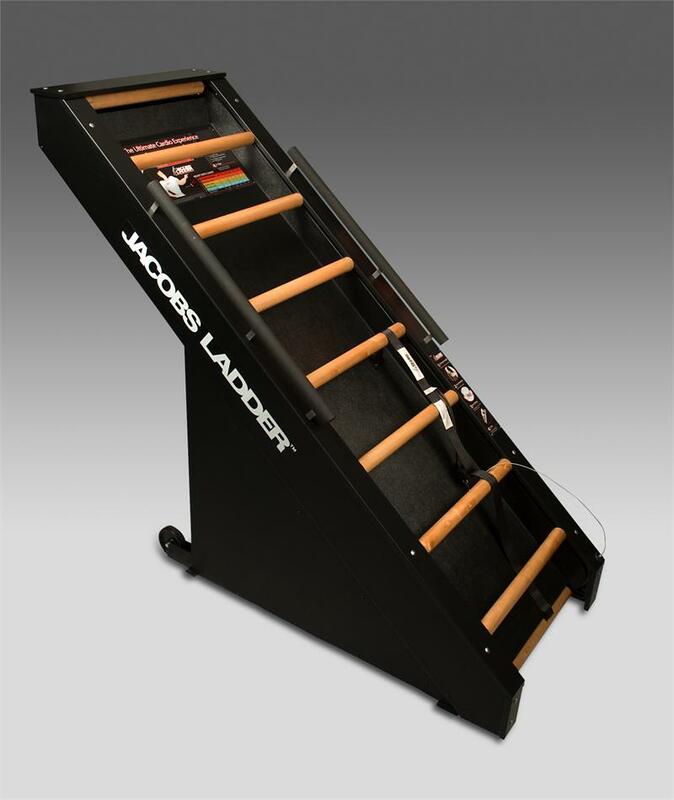 Today, Jacobs Ladder products are used by fitness professionals and high performance athletes worldwide. Products include the Jacobs Ladder, Jacobs Ladder 2, Stairway Climber, and the Biggest Loser Ladder. 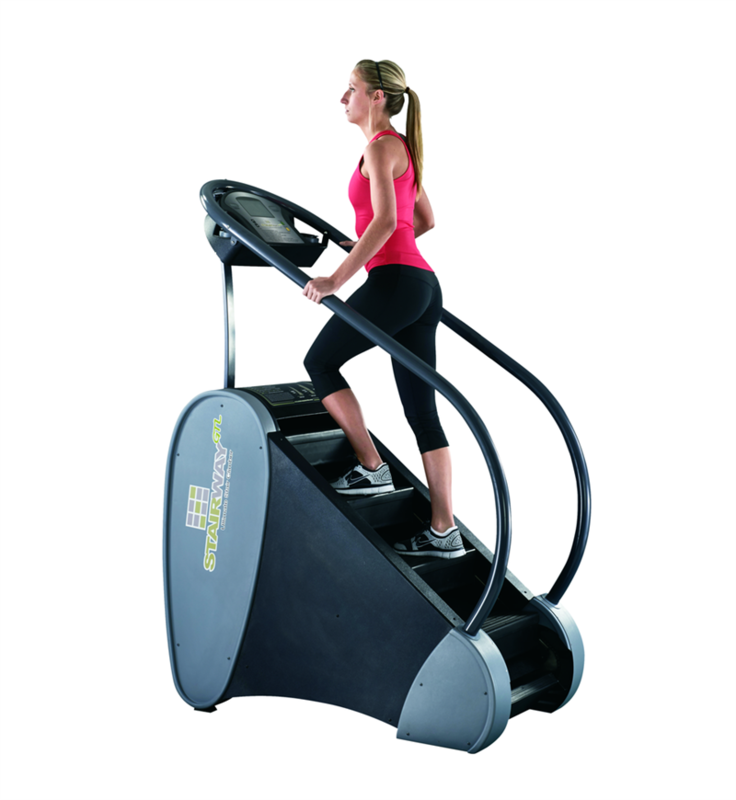 The exercise equipment is low-impact, but high intensity, offering athletes a way of building endurance and muscle with minimal impact on joints. The products are popular with Navy SEALS, Olympic athletes, and professional teams, as well as rehabilitation centers, health clubs, and other military institutions.